Chronicles the Punisher's actions from 1979-1982. In those four years, Frank Castle runs a foul, Jigsaw, Daredevil, a serial killer, a Junkie dressed up like Santa and a mess of thugs all "asking for it." A short web series chronicling the Punisher's actions from 1979 - 1982. In those four years, each defined as an entry into the Punisher's journal, Frank Castle runs a foul, Jigsaw, Daredevil, a serial killer, a Junkie dressed up like Santa and a mess of thugs all "asking for it." But things slowly escalate to an all out warzone, as defined in the Punisher's final entry in 1982, as he takes on Typhoid Mary, Nuke, The Russian, Bullseye, Crossbone and a few more deadly foes. Here we have a mini-series from 5 years ago that consists of 4 parts, one for each year from 1979 till 1982. 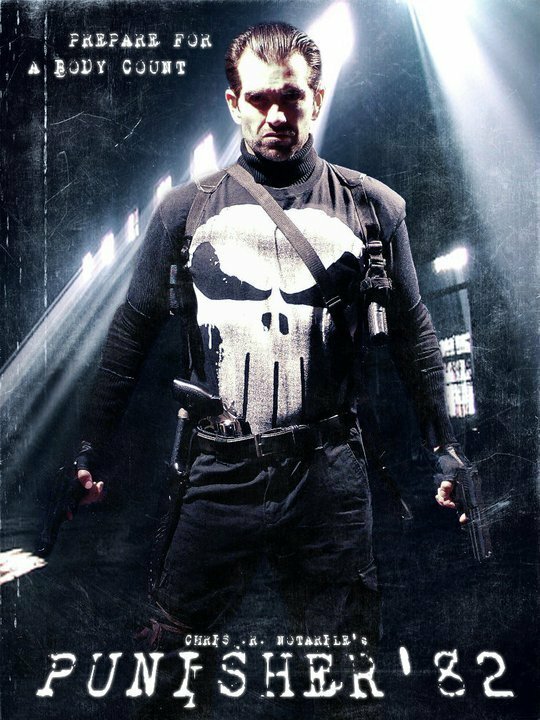 The main character is the Punisher who you may possibly know from the Thomas Jane movie. The first segment runs for roughly 9 minutes, segments 2-4 run for 7 minutes each. So the whole thing is not longer than half an hour. The writer and director is Chris R. Notarile. He has been one of the most prolific American filmmakers in recent years and his take on the Punisher may be among his best works. It's bold, in your face and not scared of a little goofball comedy to make fun of the whole tough guy thingey. The Punisher chases down villains, rescues young woman, runs into the police and old friends in this short series. My favorite is probably the very first part with the Punisher being kidnapped by Jigsaw. But the other parts aren't bad either and the music is always nice. 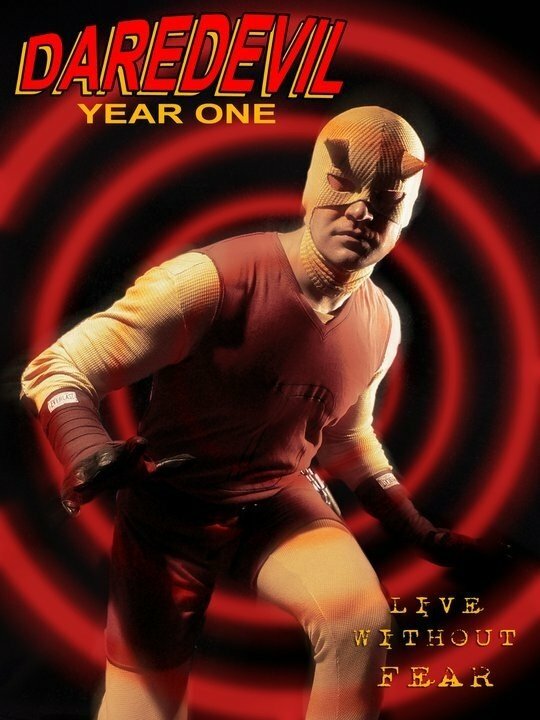 Yes it does look a bit cheap at times, but it's bearable as the writing and acting are both fairly solid in my opinion. Recommended.